In the last decade, Project Management has taken a whole new meaning to many organizations, especially those wishing to improve their performance in the current cost-constrained economy. 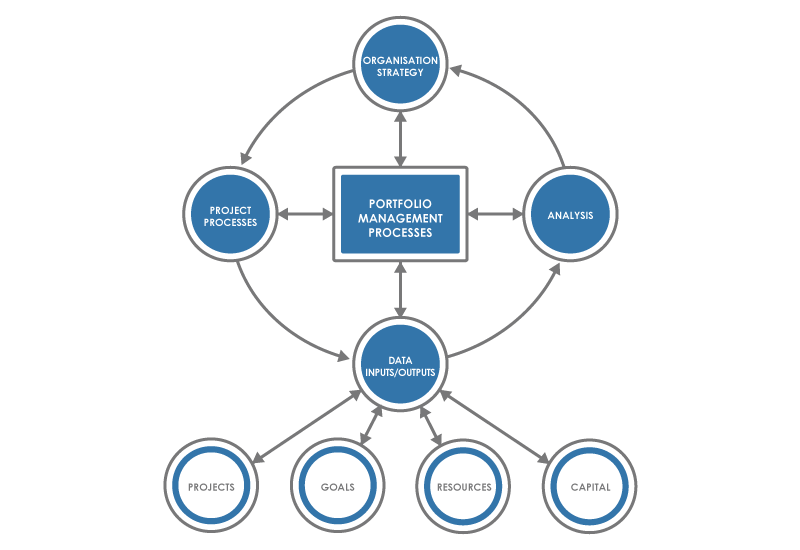 Indeed, organizations implementing a disciplined Project Management with standard management tools. Obviously, Project Management maturity greatly varies from one company to another. Regarding scope verification and formalized acceptance of a project, we believe no project is complete until the customer is satisfied. 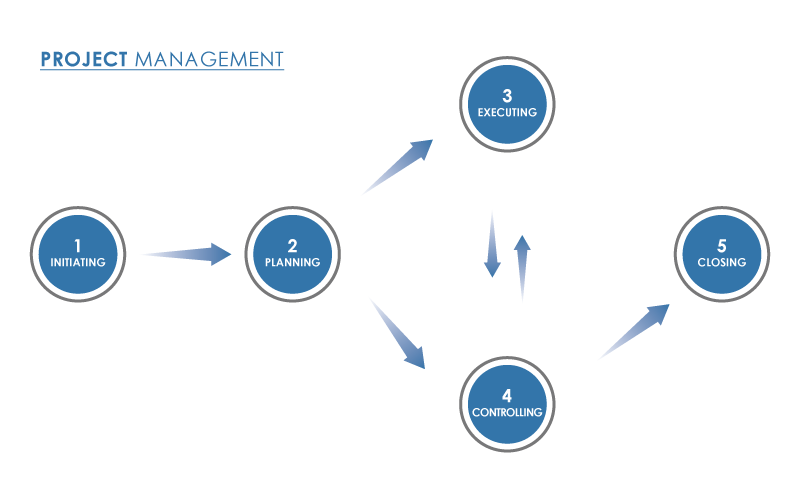 By managing an integrated project plan, we can clearly see what objectives have been met and what objectives still need to be completed. Additionally, we will get interim sign-offs on deliverables in order to make the formal acceptance of the projects deliverables less traumatic. Organizational Change Management will be applied through tried and true methods,with the use of proactive customer communication skills. Aphely’s consultant will adaptprocesses and procedures to meet yourexacting requirements. 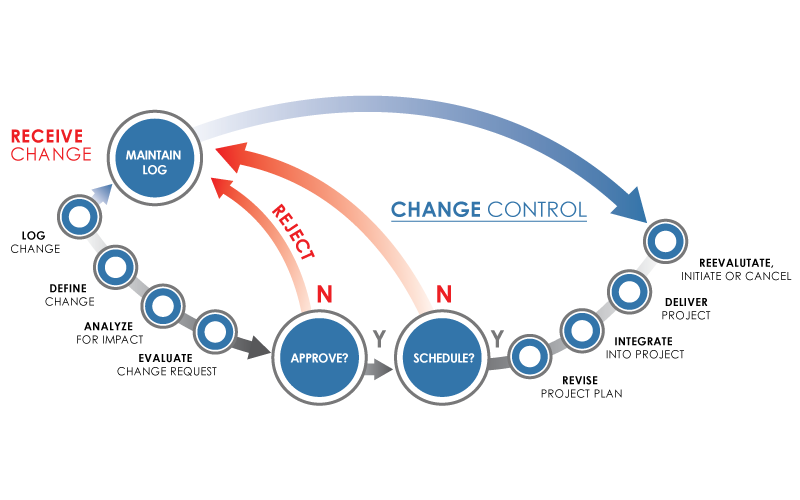 Figure below represents Projects Change Control Method. This method will be tailored to meet your specific needs. We will help you keep your portfolio on budget and on schedule.